USM and Southern Maine Partnership present their annual Assessment for Learning & Leading Conference, May 6-7, Portland campus in Abromson Hall. This year’s theme is Brain-Based Strategies to Cultivate Positive Learning Environments. 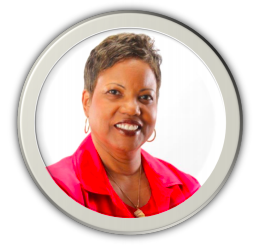 Featured keynoter and presenter is the brilliant and exuberant Dr. Marcia Tate. In addition to daily keynotes and breakout sessions by best-selling author Dr. Tate, dozens of Maine educators will be presenting! These educators come from a variety of schools, districts, higher ed institutions, and statewide educational organizations and represent a host of roles (e.g., k-12 teachers, instructional coaches, school administrators, central office administrators, higher ed faculty from undergraduate and graduate programs, professional development specialists, content specialists from the DOE, researchers, etc.) from a variety of content areas (e.g., social studies, literacy, math, visual and performing arts, science, leadership, teacher education, etc.). Please see the Conference Draft Program for specific session information. This is going to be an incredible two days of learning! You and your team do not want to miss this unique learning opportunity in beautiful Portland, ME! Co-directors of the Southern Maine Partnership and responsible for the conference are Drs. Anita Stewart McCafferty, Assistant Professor, Department Chair and Jeff Beaudry, Associate Professor, both in the School of Education and Human Development, Educational Leadership Program. 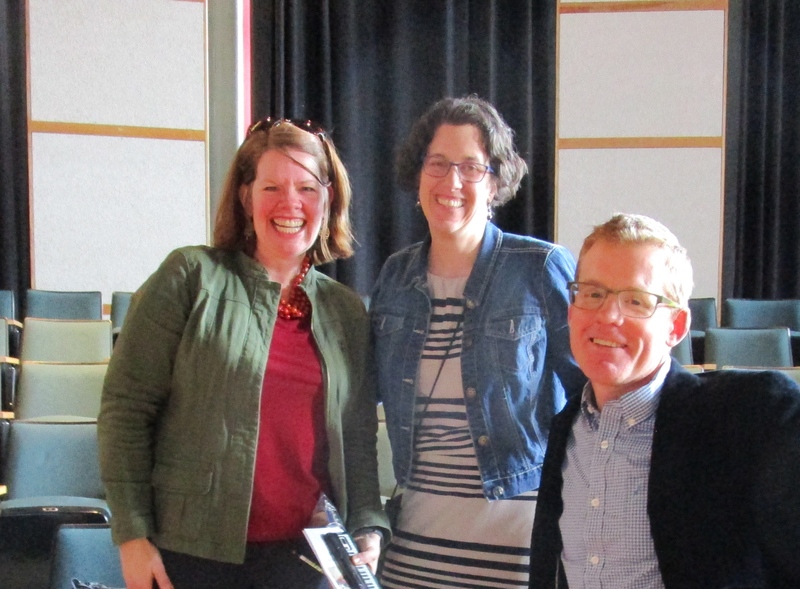 This is the third blog post that provides information about the learning opportunities being happening in September from the Maine Arts Commission – the Pre-MICA At the HEART of Education, Thursday, September 27 at USM, Portland campus, Abromson Center. And, yesterday’s post with the overall details for the Maine International Conference on the Arts being held, same place, on Friday, September 28. This post includes the details on the ARTS EDUCATION track with 3 sessions for your interest. Below you will find the details. Kaitlin Young is one of five speakers that will start off the day presenting in the Maine Artists Idea Lab. It is a fast-paced and engaging peach kulcha-style format that will knock your socks off with the newest innovations. an Idea Lab. Kaitlin Young is the 2018 Maine Teacher of the Year and Music Educator from Sedomocha School in Dover-Foxcroft. The room will be filled with Maine’s arts community members including educators. Very exciting opportunity for her to represent arts education among arts supporters. 11:00 – 12:00 How do teaching, learning and assessment work together in a positive, productive standards-based Visual and Performing Arts classroom? The use of “standards” and “assessments” in visual and performing arts (VPA) education have been discussed, planned for, and developed over many years. A panel of educators will share the work they have underway. Participants are invited to join the conversation – bring your thoughts, questions, and curiosity on why standards and assessments are used in the arts. Dr. Beaudry is focused on high impact, classroom and leadership strategies, and how they relate to assessment literacy, assessment for learning (formative assessment), evidence-based practices, and STEAMSS (STEM and arts and service learning). Dr. Stewart MCafferty and Dr. Beaudry just co-authored a book, Teaching Strategies to Create Assessment-literate Learners and Educators, which Corwin Press released in May, 2018. The book provides the research base and multiple examples of practices of high impact strategies of assessment for learning. He also wrote a textbook, Research Literacy: A Primer for Understanding Research, and a book of teaching case study about concept mapping and critical thinking. Jeff passionate about the use of visual thinking in teaching, learning and assessment. He is also very proud of his time as co-director of the Southern Maine Partnership, a regional collaboration of schools and the University of Southern Maine. Mrs. Etter is a music teacher at York Middle School in York, ME. She is currently in her 11th year of teaching chorus, general music and beginning band at YMS. 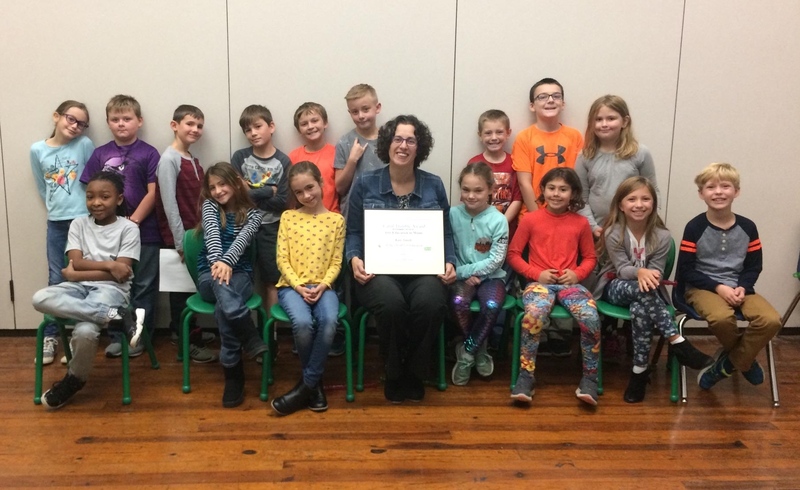 Within her district, Jen serves on the Leadership Team and played an integral role in helping to transition the York School Department to a proficiency based, student centered model of instruction and assessment. She has presented on proficiency education at the regional and state level and is passionate about spreading the story of how this has transformed her classroom. 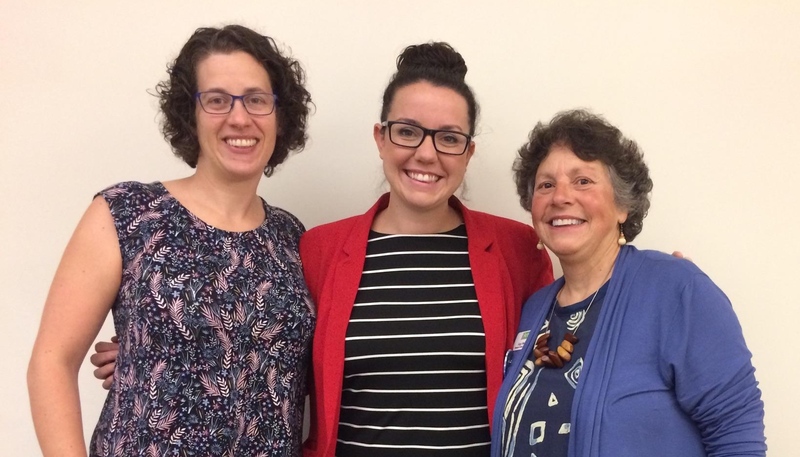 Jen has been a teacher leader with the Maine Arts Leadership Initiative since 2013 and in 2014 was selected to featured in the Initiative’s video series on standards-based, student centered learning. She is extremely proud of the work of this organization and feels blessed to have had the opportunity to be involved with MALI. It is a privilege to be able to work with such amazing arts educators from around the state of Maine. Dr. Hrenko’s current scholarship is within the field of integrated arts and multimodal creative literacies. She uses her position as a teacher educator in the visual arts as a place where several intersections occur; between art and culture, community and school; and interdisciplinary education. She comes from the Midwest where she worked in public and Native American BIA schools, assisting k-12 teachers as they work to integrate the visual arts and native cultures across curricula. Dr Hrenko’s recent publication, Decolonizing Vacationland (Hrenko & Paul, 2017) in Staikidis and Ballengee-Morris (Eds.) 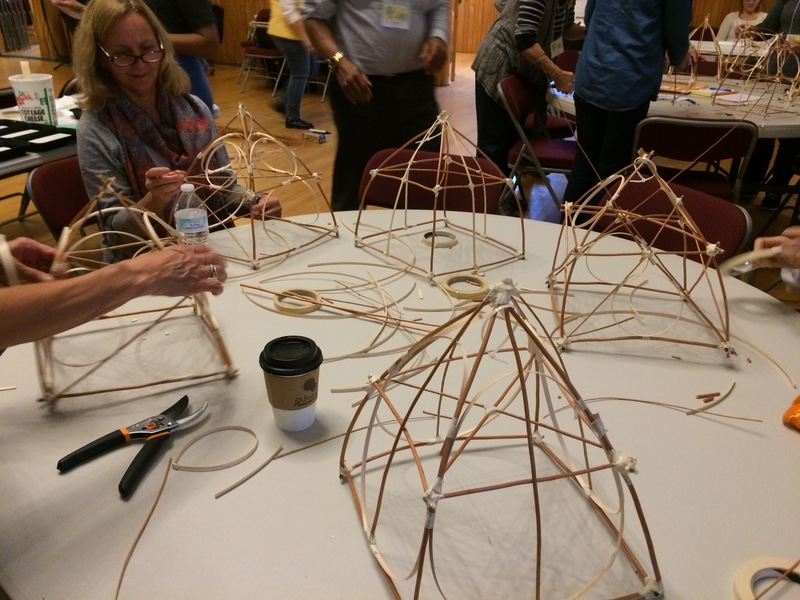 Transforming Our Practices: Indigenous Art, Pedagogies, and Philosophies, shares examples of culture based work from Maine classrooms, in partnership with Maliseet teaching artist Mihku Paul. 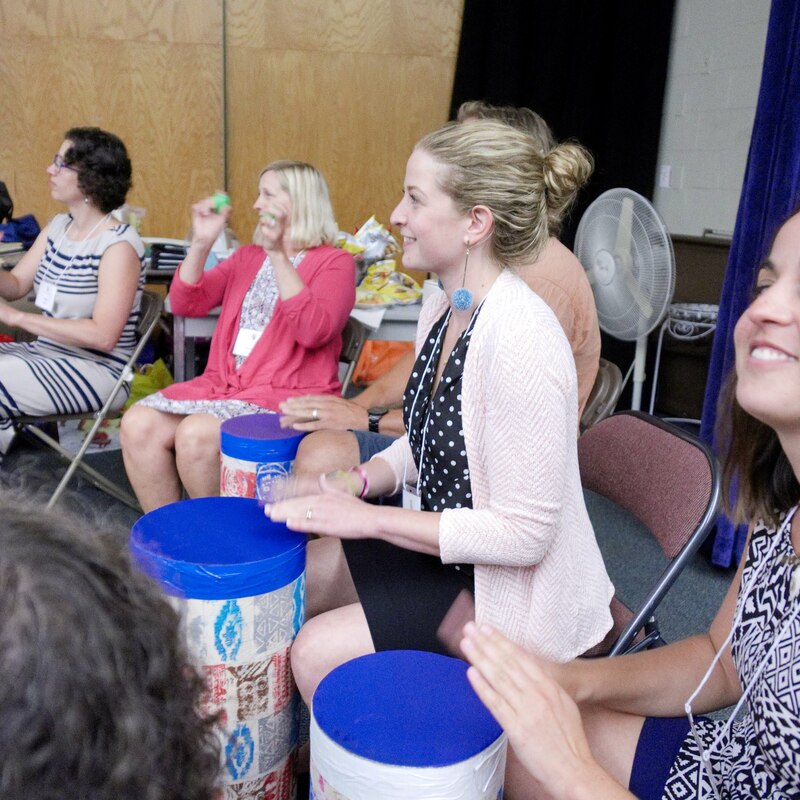 Additionally, Dr. Hrenko works closely with Side X Side, a local arts education non-profit, to support the integration of creative teaching practices and arts-based curriculum across k-12 subject areas. 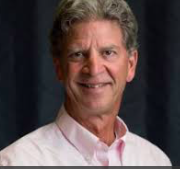 Dr. Kaschub is Professor of Music and Coordinator of Music Teacher Education in the School of Music, as well as Director of the Center for Collaboration and Development at the University of Southern Maine. Prior to teaching at the college level, Dr. Kaschub taught 6-12 general and choral music in Camden, ME, and elementary music in Glencoe, IL. Her research interests include children’s composition, composition pedagogy, choral music education, curriculum design/assessment, and the professional development of teachers at all levels. She is co-author of Minds on Music: Composition for Creative and Critical Thinking (Rowman & Littlefield, 2009) and Experiencing Music Composition in Grades 3-5 (Oxford University Press, 2016), co-editor of Composing Our Future: Preparing Music Educators to Teach Composition (OUP, 2013) and Promising Practices in 21st Century Music Teacher Education (OUP, 2014), and has contributed chapters to several pedagogy texts and articles to multiple professional journals. 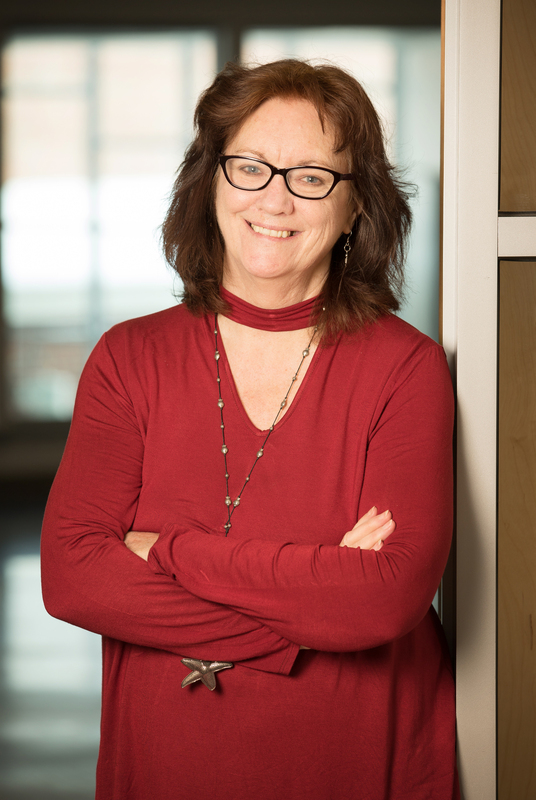 Michele is currently the Chair & Academic Editor of Music Educators Journal, the most widely disseminated journal for music practitioners in the world. An active clinician and guest lecturer, she has presented research papers and workshops at conferences throughout the United States and abroad. Ms. Leighton is an art teacher at Mattanawcook Academy, RSU 67, Lincoln, Maine. Holly began her teaching career in the district 20 years ago at the Ella P. Burr Elementary School by developing and implementing the first art program at the elementary level in RSU 67. Holly is currently in her 4thyear as the art teacher at the high school. Over the past 4 years Holly has participated in district courses and workshops led Dr. Beaudry and Dr. Stewart MCafferty on assessment literacy which has become an important part of her teaching philosophy. She has continued working with them by attending USM Literacy Conferences and co-presenting at workshops. Holly believes in creating a classroom environment of trust and respect where formative assessments are welcome and occur continuously between teacher and students and between students themselves. Holly is proud to have become a MALI Teacher Leader and a Teacher Leader at Mattanawcook Academy. Mr. Morris is a dance educator and teaching artist based in Bridgton, Maine. Born and raised in Maine, John performed and taught dance for many years in New York City, before living in the United Kingdom for four years with his wife and stepdaughter. John promotes creative exploration and expression in his teaching, specializing in improvisation and inter-disciplinary collaboration. His writing on creativity and dance has been published in “Creativity Across Domains: Faces of the muse,” edited by James C. Kaufman and John Baer. In addition, he has created a resource for the Maine Arts Leadership Initiative Resource Bank on creativity and dance. He also has a background in large-scale arts assessment, as a consultant for the NAEP arts assessment and the A.P. Studio Art assessment. John is a member of the MALI design team, and is on the Maine Teaching Artists Roster. 2:00 – 3:00 When Teaching Artists and Arts Teachers Connect, Students Win Description: During the past 4 years, teaching artists and arts educators in the Maine Arts Leadership Initiative have collaborated to provide meaningful, purposeful and authentic learning opportunities for students. Educator collaborations provide opportunities for learners that can surpass what a teacher, working alone, can offer. Hear the stories from these collaborators, bring your questions, share your experiences and imagine the possibilities in more Maine schools and communities. During the past 4 years, teaching artists and arts educators in the Maine Arts Leadership Initiative have collaborated to provide meaningful, purposeful and authentic learning opportunities for students. Educator collaborations provide opportunities for learners that can surpass what a teacher, working alone, can offer. Hear the stories from these collaborators, bring your questions, share your experiences and imagine the possibilities in more Maine schools and communities. Mrs. Smith is an energetic music teacher currently teaching music to preK-third grade students in South Berwick, Maine. Kate earned her music education degree from USM and a Master’s degree in Technology in Education from Lesley University. Kate was honored as 2014 York County Teacher of the Year for her passion for innovation and creativity. Kate serves as a teacher leader and design team member for the Maine Arts Leadership Initiative, the Parade Coordinator for South Berwick’s annual Lanternfest and a coordinator for Central School’s farm-to-table program. Kate lives in southern Maine with her husband and three children. Mrs. Bisson is Director of Choruses and a music educator at Marshwood Middle School in Eliot, Maine. She received her Bachelor’s and Master’s degrees in Music Education from the University of Southern Maine and has served as adjudicator and guest conductor for several district choral festivals. 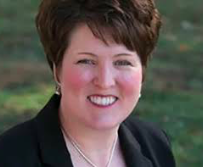 She is a teacher leader for the Maine Arts Leadership Initiative, and a member of the National Association for Music Education and the American Choral Directors Association. Her passion for student engagement is reflected in each class she teaches. Mr. Evans-Jones is a former Poet Laureate of Hampshire, UK, now living in South Berwick, Maine. He studied Literature and Creative Writing at the University of Warwick, UK, and received his MFA in Poetry from UNH in 2016. His poems have appeared in magazines and competitions in America and Britain, and he was the poetry winner of the 2017 Maureen Egen Writers Exchange Award from Poets & Writers. Brian has taught creative writing to children and adults since 2005, and has run poetry residencies and workshops in schools, historic houses, prisons, libraries, and other community and educational venues. Mr. Christensen is a well known ceramic artist, and teaching artist, living in the woods of Downeast Maine. In his practice working in sgraffito on porcelain, he seeks to understand and record the complexities of the systems operating, and changing, in our world today. In his teaching practice, he helps facilitate learning through the use of visual art as a language, supporting students, teachers, and administrators as they unlock the wonders of our world through art and visual literacy. 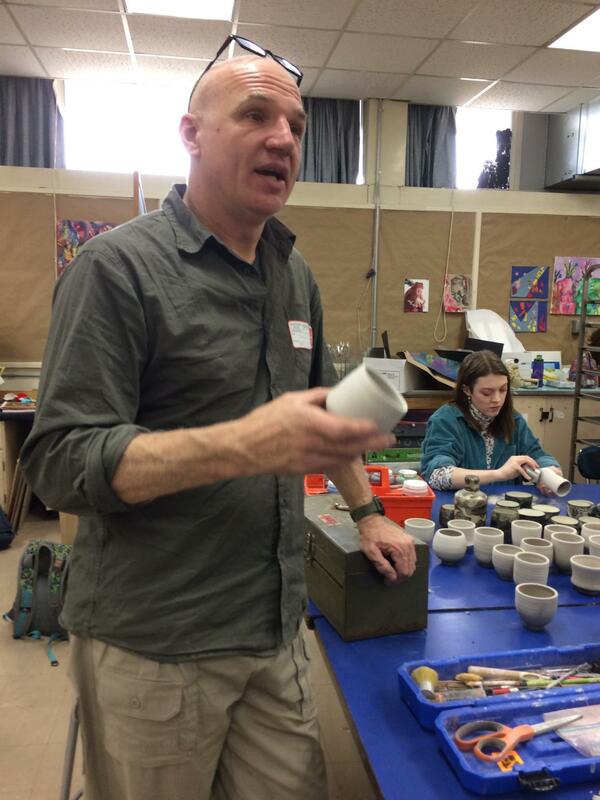 He has worked in clay since 1999, and been teaching since 2003. 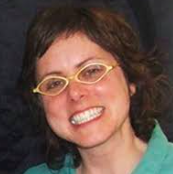 Ms. Collins is both a visual arts and dance teacher at Lake Region High School, Maine. She teaches a variety of arts classes that include ceramics, drawing, fundamentals and the latest addition graphic design. The dance program offers dance showcase (primarily a performance class) and dance academy, as well as supporting a dance outreach program which serves the district schools. She has served on several educational boards and acted as teacher leader for MALI several times, and served as a member of the reviewing committee in the formulation of the NCCAS. In addition to her classroom duties Carmel also serves the district as K-12 fine arts coordinator and serves on the teacher evaluation committee. Mrs. Spruce is a visual art educator at Brewer High School in Brewer, Maine. She teaches multiple art classes including Art 1, Painting, Photography, Graphic Design, and Advanced Placement Studio Art. Lori received her Bachelor’s Degree in Art education and Studio Art from the University of Maine in Orono. She is proud to have been instrumental in creating the digital media arts program that is now offered at her school that includes a traditional black and white photography darkroom as well. She is also the curriculum leader for the visual and performing art department at Brewer. 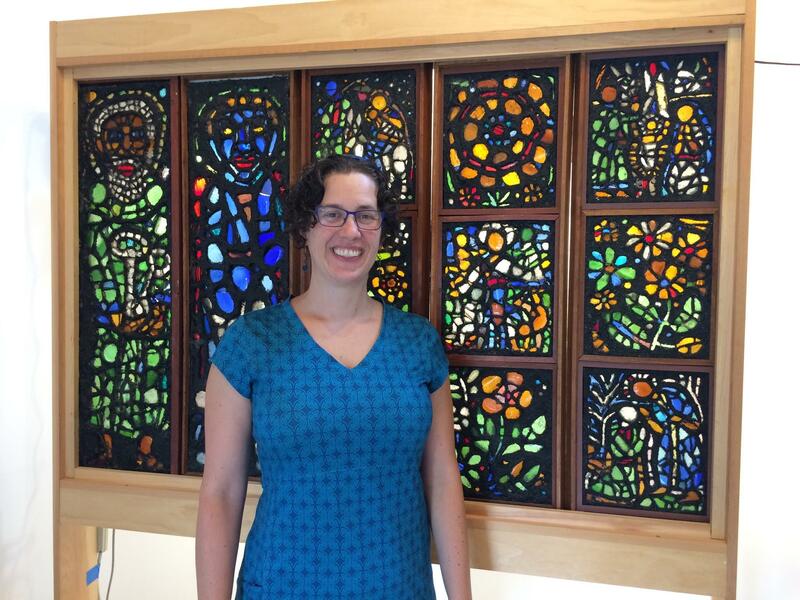 She is a teacher leader for the Maine Arts Leadership Initiative, a member of the Maine Arts Education Association, and Art in the Heart of Maine. Lori lives in Lamoine, Maine, with her husband and son and is a painter in her artist time. We often underestimate the power of our passion and voice for arts education. Yet, we’ve seen students, educators, artists, arts organizations and community members find their voice, build their stories and messages, back them up with research and evidence, and become leaders and advocates for arts education in powerful ways. In this session, we will explore ways to empower our voices, use helpful resources that are just clicks away, and be on our way to making an impact with our hopes and dreams for the arts in education! 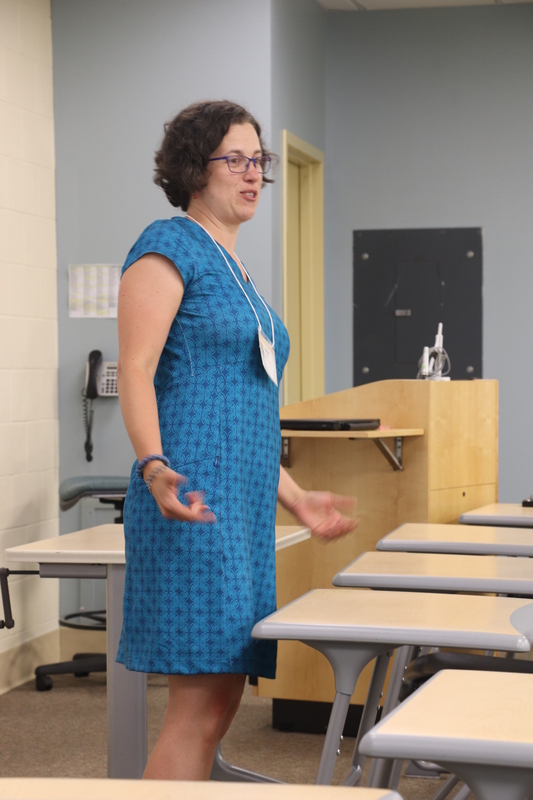 Ms. Ring is Executive Director of the New England Institute for Teacher Education and teaches graduate level courses to educators across the state of Maine. She co-founder of the Maine Arts Leadership Initiative and has served on the core leadership team since it was established in 2010. Catherine completed her Education Leadership studies at the University of Vermont and received her Master of Arts from Vermont College of Norwich University. For her thesis, entitled “Education and the Arts, Toward Creative Intelligences,” she researched the role of the arts in learning and has worked closely with classroom teachers, helping them to integrate the arts into their regular curricula. As Principal, Catherine helped to bring to her school district the Kennedy Center’s National Partnership program. She assists school districts throughout Maine with differentiated instruction, arts integration, and gifted and talented programs. Catherine is the 2014 Advocate of the Year by the Maine Art Education Association. Catherine returned to the art classroom in 2016 and is teaching on Isle au Haut. 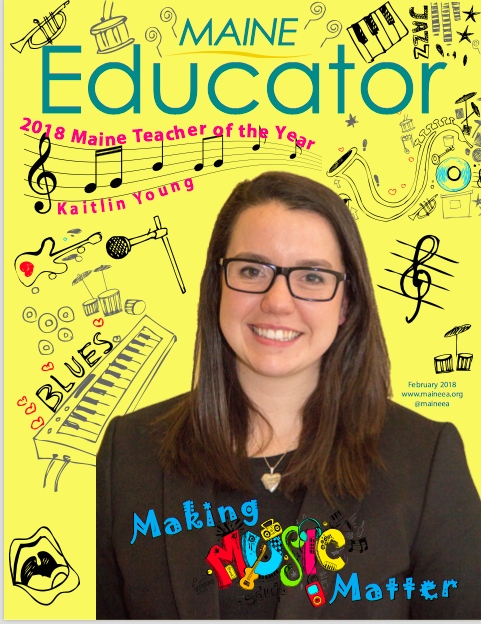 The 2018 Maine State Teacher of the Year, Kaitlin Young, will provide an engaging keynote at the Arts Education Pre-Conference: At the HEART of Arts Education and provide seeds of inspiration to help you create action steps for your work at the school and/or community level. Attend as individuals or consider bringing a team from your school and/or community. The day will start and conclude with creative art and music making. The Pre-MICA conference At the HEART of Arts Education will take place at the Abromson Center, USM, Portland on Thursday, September 27, 8:00 – 4:00. Registration is $50 and includes lunch and the opening session of the Maine International Conference on the Arts on Thursday evening in Hannaford Hall. make connections between school and community, including arts organizations, artists, and other arts education supporters. Empower our students to become the teachers of their generation. ART, MUSIC, and DANCE MAKING Attendees will select between Music/Dance session and Lantern making session. Using your imagination and creativity to create a unique lantern. Opportunities to learn from each other how to bring these experiences back to your classroom and or community. Bon Festival – In Japan this annual festival honors deceased relatives while people spend time with their living family members. At the culmination of the festival families place lanterns on the river to be carried away symbolizing the peaceful return to the afterlife. Both sessions will culminate in a cross cultural experience and open MICA 2018 with a celebratory processional. Choose Your Own Adventure – participants will be guided through creating a plan to use when they return to their schools and communities. There will an opportunity to share so participants can learn from each other and go back to their individual schools and communities with new ideas. Participants will lead MICA processional using music/dance and lanterns made earlier in the day to the opening of the Maine International Conference on the Arts reception in Hannford Hall. The opening keynote will follow. The $50 registration includes the arts ed conference, the opening reception, keynote and performances. LEVERAGING INVESTMENT. Learn to attract and leverage greater investment through corporate sponsorships, development planning, capitalization and more. BUILDING CAPACITY. All you need to know on strategies for sustainability and increased impact, from an intensive on strategic planning with Julie Richard to a session on The Role of the Arts in Communities in Crisis. VISIBILITY OF THE ARTS & CULTURAL SECTOR. Discuss ways to increase awareness of creative opportunities, as well as their value to communities and local economies. Participate in a new, two-part workshop by MICA 2016 superstar Matt Lehrman, Opportunity Everywhere, Parts I & II. Or attend a dynamic session hosted by DataArts/The Cultural Data Project on ways to connect your data to stories about your mission and impact, for more effective communications with key stakeholders. ARTS EDUCATION & LIFELONG LEARNING. Participate in sessions on fostering PK-12 arts education and lifelong learning programs, including Creative Aging and Traditional Arts. PROMOTING CULTURAL TOURISM. Gather the information you need to enhance experiences and leverage cultural tourism. Hear from organizations on their successes creating experiences outside of traditional venues, or attend a Rural Community Arts Development session facilitated by Maryo Gard Ewell. Pop-up performances throughout the day. How do teaching, learning and assessment work together in a positive, productive standards-based Visual and Performing Arts classroom? Presenter: Catherine Ring, Visual Art Educator, Arts Education Consultant, Co-Founder of the Maine Arts Leadership Initiative, Maine Art Education Association 2014 Maine Arts Advocate of the Year. If you have any questions please email Argy Nestor, director of arts education, argy.nestor@maine.gov. 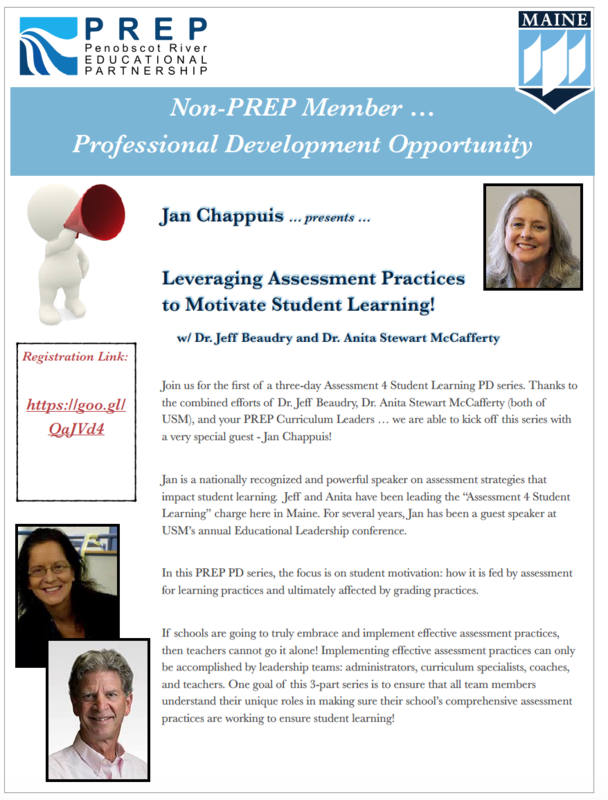 The 2nd Assessment for Learning & Leading two-day conference on May 3rd-4th in beautiful Portland, ME on the USM campus. This conference is provided by the Southern Maine Partnership and USMs Educational Leadership Program. This conference will provide opportunities to engage with internationally acclaimed classroom assessment experts, Jan Chappuis and Rick Stiggins (in person), USM faculty, and a host of educational practitioners on high-impact strategies of assessment for learning. 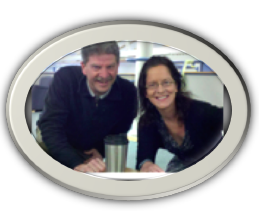 Guest presenters/administrators from Ashland Middle School (Oregon) Katherine Holden and Steve Retzlaff will join us and focus on proficiency-based assessment rubrics and systems thinking. Dr. Holly Couturier, Assistant Executive Director of the Maine Principals’ Association, will share her leadership and assessment expertise. Another area of focus will be data literacy with interim benchmark assessments like the MAP assessment from the NWEA and the Lucy Calkins assessment program. Tim Neville will represent the NWEA and Kellie Smith will present on the reading and writing literacy connections to assessment/data. Teacher leaders and staff from the Maine Research in STEM Education Center will join us to present their assessment literacy leadership/study group model as well as sound assessments and scoring guides created around NGSS practices. Leaders from schools and districts will discuss strategies for successful teacher and administrator leadership in professional development. Another feature will be the implementation of assessment for learning strategies with regional partnerships like Southern Maine Partnership, Penobscot River Educational Partnership, Washington County Leaders Consortium, Midcoast Regional Professional Development Center, and Northwoods Partnership. Who Should Attend: The primary audience will be preK-12 educators and leaders; however, we encourage higher education faculty, legislators, educational researchers, school board members, and other policy makers to also attend. It was so wonderful to attend and present with Rob Westerberg at the Southern Maine Partnership conference, Assessment for Learning and Leading: Impacting and Empowering Student Learning at USM in Portland last week. Our workshop was called Collaborative and Teacher-Led Improvement Communities. It was a bit of history of the Maine Arts Leadership Initiative (MALI) and a good reminder for us to see where the Maine Arts Assessment Initiative (MAAI) started in 2010 and notice where MALI is at this point in time. The best part was to share several of the MALI Teacher Leader journeys. The bottom line is that these teachers are doing amazing work and sharing it all across the state and some outside of Maine. Their journeys are documented using a variety of medium to make the learning for others easy accessible. Documents and videos make up the plethora of resources found at http://www.maineartsassessment.com/. Just added to the site is the google presentation that we used at the Southern Maine Partnership conference. 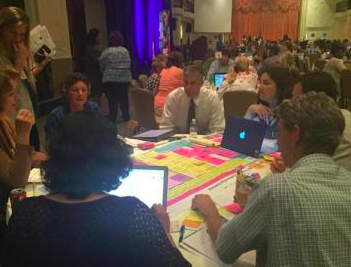 The conference was attended by over 300 Maine educators – teachers, administrators, and other school personnel. One of the highlights of the conference was to hear Jan Chappius who gave the keynote to open the conference. Jan is the author of Seven Strategies of Assessment for Learning and co-author of An Introduction to Student-Involved Assessment FOR Learning and a couple of other books. Jan reminded me that students who are empowered to direct their learning have certain characteristics. They are motivated to learn independently of external rewards and punishments. They know how to assess their own learning needs and they seek out and use resources to assist their learning when needed. Students exhibit a willingness to try, a persistence in the face of difficulty, and a belief that effort will pay off in eventual success. Making the work relevant and authentic can help guide the student empowerment piece. If you could not attend I highly recommend taking a look at Jan’s research. I am anxious to get back at reading her work myself. There were several other outstanding sessions as well. 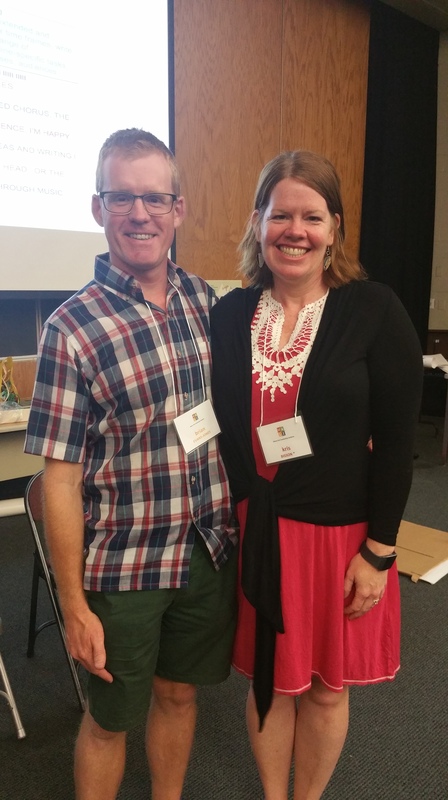 A great big thank you to Doctors Jeff Beaudry and Anita Stewart McCafferty, who serve as co-chair of the Southern Maine Partnership, and planned an outstanding conference!